Apps are changing the way we interact, communicate, develop and live as a society. Disabled populations are part of this shared society and integrating them in the most seamless manner possible is a shared task, a shared responsibility. One of the most frequent refrains you will hear from a parent of someone with a disability, or a disabled person themselves, is the simple, human desire to be viewed as normal. To be viewed as an everyday, functioning member of society that just happens to have a disability. Disabilities are only disabling on their surface. 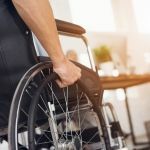 Society has made some impressive improvements from both an integration perspective as well as via the creation of tools to assist disabled populations in their quest for full integration. Whether a person is physically disabled and confined to a wheelchair, or has Down syndrome, autism or Parkinson’s disease, in 2018, from a technological standpoint, there are a plethora of resources. Apps for people who are hard of hearing or apps for people with developmental delays have evolved greatly over the last few years. The initial question was, “how to increase accessibility of mobile application?” And the answer came fast and strong. 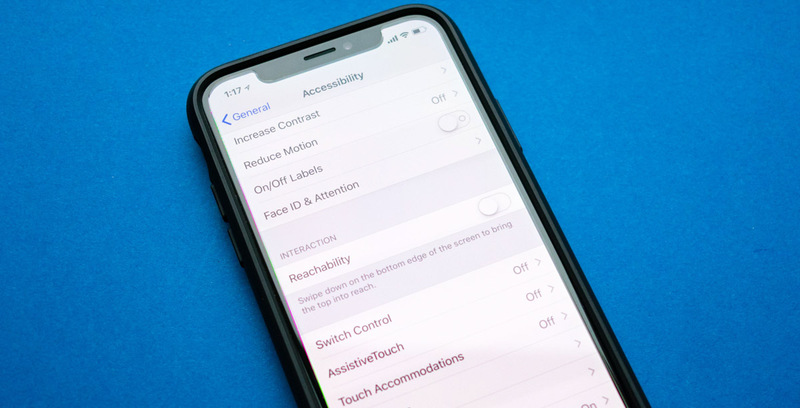 Thanks in large part to mobile accessibility standards and guidelines, accessibility applications development is making society more livable for these populations than ever before. What follows is a comprehensive list of the top accessibility apps on the market today. The different sections are chalk full of the best applications for people with disabilities categorized broadly. Let’s dive in! Traveling can be stressful but traveling with a disability can take that stress level to a whole other level. Luckily, the sheer array of accessibility apps for those with disabilities is truly remarkable. TripTripHurray, designed for customized searches for people with a range of special needs, is a go-to option that can literally replace all the conventional methods of trip planning. Available on Android and iOS, TripTripHurray features an easy interface, providing the user with a range of customized search options where one simply inputs their needs (i.e., wheelchair-accessible restrooms), and notifications appear with a predefined radius (300 meters being the default option). For folks who are visually impaired, Map Seeker, created by Sightica Solutions, is a fantastic option. This is a location-based application which was listed as one of the premier utility apps on the market today. A utility service is anything from a hotel to a bus stop, ATM or hospital. The app is widely used by senior citizens and as previously mentioned those with people who are visually impaired. Albeit a bit cheeky, Flush Toilet Finder is just that – locating flushable toilets for the disabled community. This is truly app development for people with disabilities. iOS and Android friendly, wheelchair users especially know how challenging finding accessible restrooms can be. Flush Toilet Finder is a great help for every traveler, including ones with special needs. It uses your geolocation to find toilets nearby and provides information about their accessibility. With Flush Toilet Finder, users have access to an astounding database of 19,000 plus public restrooms around the globe, and better yet, the ones that are in acceptable working condition with disabled access. As a bonus, the app works offline as well which is a definite plus when travelling. As any parent of a child with special needs can attest to, finding the complementary resources to help their child grow and develop socially and academically in conjunction with their peers can be challenging. In the app age however, a multitude of options are available. Learn with Rufus (for Android and iOS), is a basic competencies and social cues app, featuring a series of tablet apps for children with a host of special needs. Via the development of accessibility features, Boys and Girls for example is geared at children who have difficulty telling apart female and male faces. In general, this population gets confused recognizing emotions or identifying facial expressions. This app is particularly beneficial for children with ASD (Autism Spectrum Disorder). 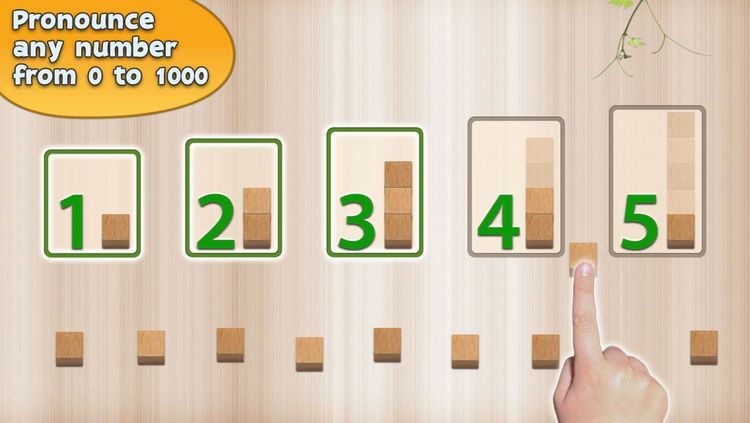 For kids who have trouble understanding the relationship between numbers and the quantities they represent, Montessori Numbers is a math app available on iOS (iPhone, iPad and iPad Touch). One of the best disabled apps, in addition to building basic math competencies, an advantage to this app is it will also pronounce the numbers which has proven highly beneficial for kids with special needs in relating sound with sight. For children who suffer from speech difficulties (typically due to traumatic brain injury, cerebral palsy, Down syndrome, aphasia or apraxia), Proloquo2Go features a visual vocabulary which gives kids a “voice,” providing the ability to customize their communication in real-time, all the while following an individual academic plan. A variety of accents for kids and adults are available which helps children hone in on their preferred voice. Learning disabilities are at their core neurologically-based, processing problems. These problems interfere with learning math, reading and writing, and if not treated, can in turn interfere with abstract reasoning, organization and time planning as the child enters adolescence and adulthood. The good news is there are an array of options in the larger app world which can help students with learning disabilities. Stop, Breath & Think is aimed specifically at children with stress and anxiety disorders. At its core it is a meditation app which takes users through a personal journey into thinking about how they’re feeling (as opposed to reacting to their feelings). 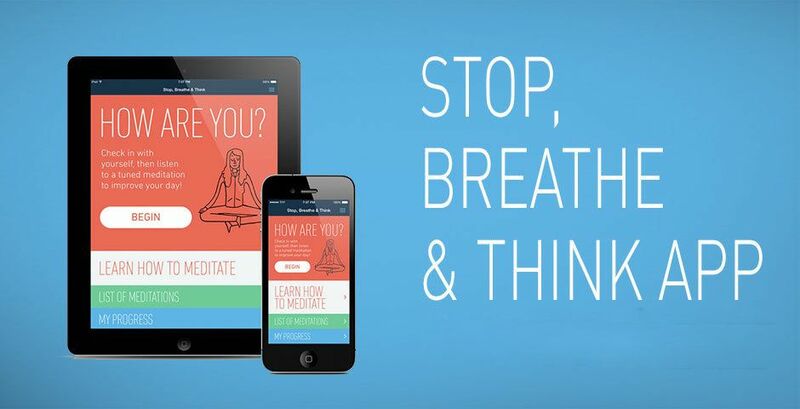 Students “stop,” key into what they’re thinking and how they’re feeling, then “breathe,” via exercises to cultivate mindful breathing and creating space between reactions, thoughts and emotions, and finally, “think,” processing what they’re feeling and tapping into personalized meditation activities. Voice Dream Reader is for children and adults who suffer from ADD (Attention Deficit Disorder) and ADHD (Attention Deficit Hyperactivity Disorder). The app allows users to focus on listening to learn, as opposed to simply reading. People suffering with ADD and ADHD are generally more apt to consume and digest information via sound, and the app keys in on their learning strengths rather than forcing traditional methodologies that can be stressful. Finally, developing emotional intelligence, especially in children with learning disabilities, is critical for healthy growth. If … The Emotional IQ Game is a wonderful app utilizing a method known as gamification. Ideal for kids between 6 and 12, the app helps children to develop the fundamental skills that lead to emotional intelligence. The platform is quite easy, giving parents and teachers a simple tool to track student progress and open conversations that would have been non-existent via traditional classroom exercises. Augmentative and alternative communication (AAC) is a broad category comprised of the various communication methods in play for interacting with people who suffer from speech and language impairments. This can include anything from congenital impairments – autism or cerebral palsy – to conditions that are acquired such as Parkinson’s disease. For many people AAC can be temporary, but also a permanent addition to the individual’s communication model depending on the severity of the condition. At the core of AAC are options to choose symbols, words and images to communicate and express feelings. I Can Speak is a popular AAC app which serves a wide swath of people who lack the ability to effectively speak. Users can select from 12 diverse backgrounds and two word-selection areas (Dynamic and Static). The former contains the category lists of Words and Activities, while the latter is a default selection comprised of over 240 words and phrases with which to build full sentences. iCommunicate is another excellent option that gives users the ability to work actively on items such as storyboards, speech cards, visual schedules and more. Users design and customize these, and there are then 20 distinct voice options which bring the text to speech. TapSpeak Choice is a costlier option, but its comprehensive speech board, editor and player are nicely integrated to save maintenance and setup time. An impressive 18 grid dimensions are available, and the layout will adjust the grid size automatically as buttons are added or subtracted. 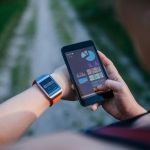 Apps for people with mental health disorders, or apps for people with developmental delays, or simply taken broadly – accessibility apps for those with disabilities — are thankfully ever-present in 2018. Ten years ago, the concept of how to design an app for disabled was likely a daunting thought. Today the options are broad, varied, and uniquely designed to specific disabilities and communities. The goal of posts like this is to provide readers with the tools and resources to integrate these populations more seamlessly into society. 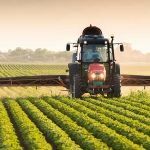 As a people we all are better off when technological developments such as these applications can contribute to a superior quality of life for all.